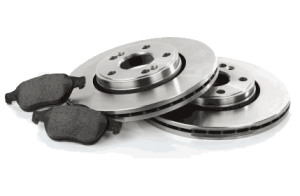 Braking is one of the most important parts of your car. At Jessamine we will only fit quality braking parts. This removes the need to replace brake pads and discs at every service.